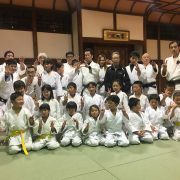 Shikokuchuo is in Eastern Ehime Pref. , Shikoku region. 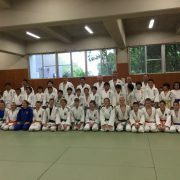 He is a representative and a founder of ” Universal Judo Academy”. 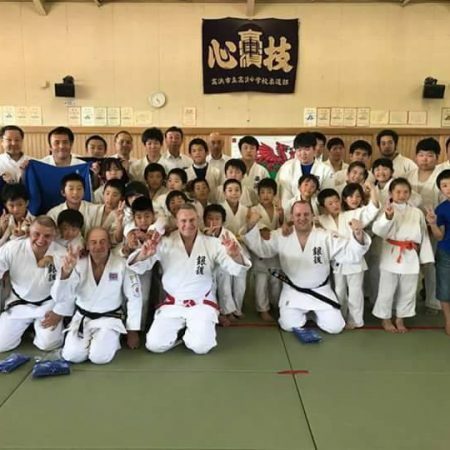 Before he founded this club, he taught Judo in a ordinary judo club and raise a lot of strong athletes by providing strict lessons. 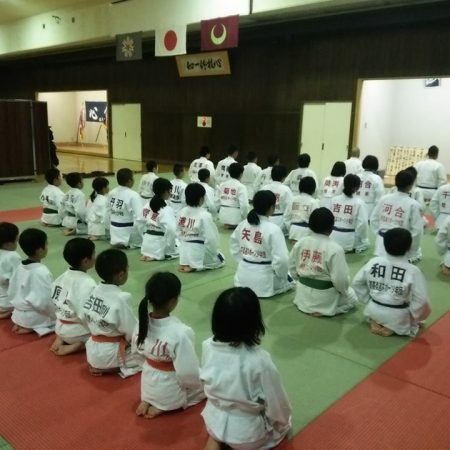 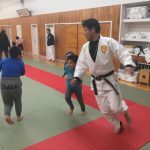 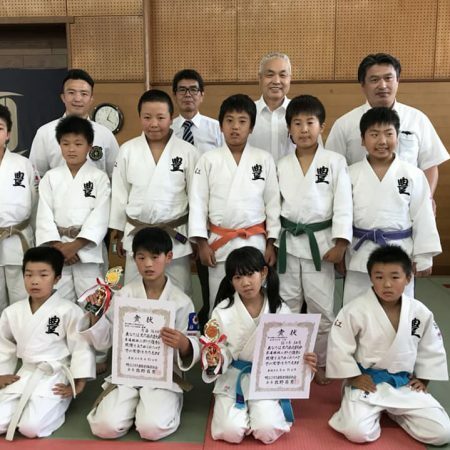 But he felt a sense of crisis because not a few kids who are not strong left Judo and it is difficult for children with developmental disorder to join in their lessons. 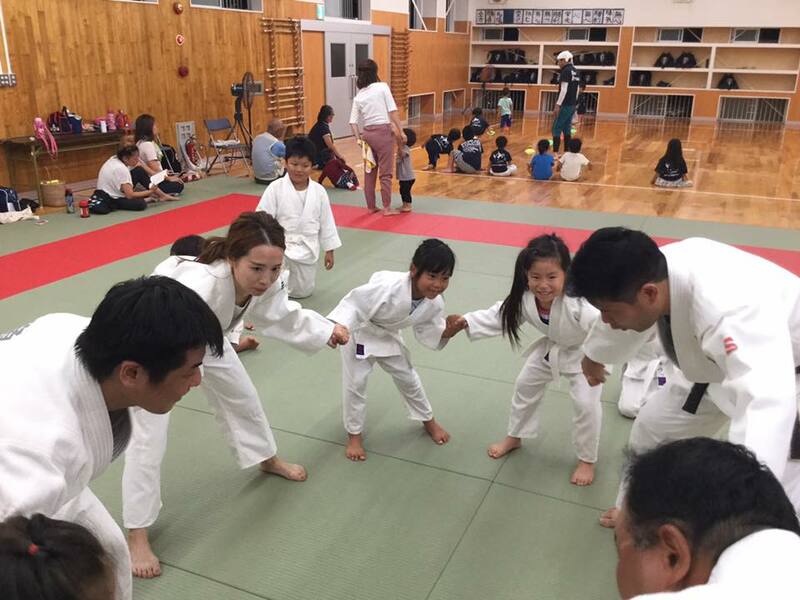 so he founded “Universal Judo Academy” so that both typical children and children with developmental disorder can enjoy Judo together. 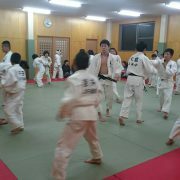 There are several judo clubs in Shikoku-Chuo city.